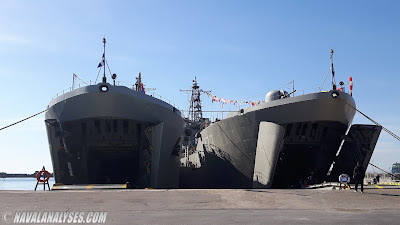 On Saturday, October 27, I visited the HS Chios (L173), tank landing ship of the Hellenic Navy, which was anchored at the Port of Thessaloniki, alongside one of her sister vessels in the class, HS Lesvos (L176). I did not visit Lesvos, because it is identical to Chios except some very few differences, but I took plenty photos of her while I was aboard Chios. The Jason class Landing Ships Tank (LST) of the Hellenic Navy (Greek: Πολεμικό Ναυτικό) consists of five (5) ship in service. Lot of information about the class you can find in the article Jason class landing ships of the Hellenic Navy. The two ships, together with the frigate HS Hydra (F-452), lead ship of the Hydra-class frigates (MEKO 200HN), were opened to the public at Thessaloniki harbor due to the forthcoming celebration of Ohi Day (anniversary of the "No") to commemorate the rejection by Greek Prime Minister Metaxas of the ultimatum made by Italian dictator Mussolini on October 28, 1940 during WWII. Enjoy my photos! The Royal Canadian Navy of the future graph illustrates the main surface fleet and submarines of the Navy by the early-2040s (tankers, auxiliary vessels, etc. are not included). 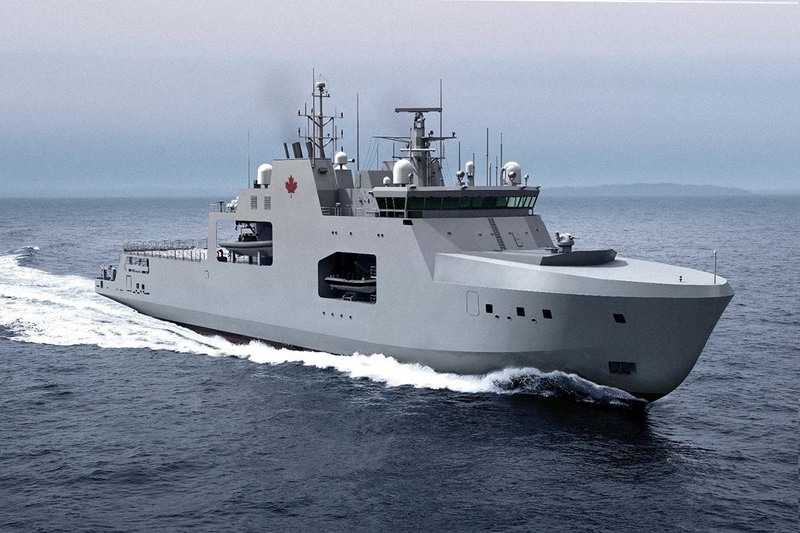 There are currently two major projects underway that will see upgrades to Royal Canadian Navy (RCN) capabilities. 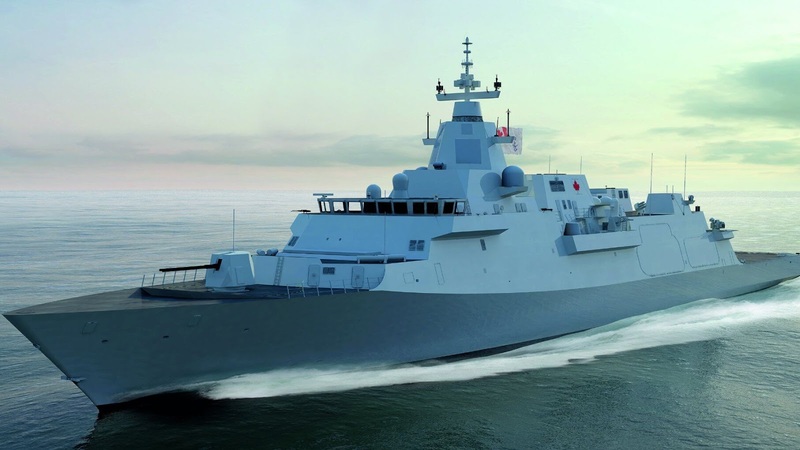 There will be, as of November 2018, up to twenty-one RCN ships under construction: up to fifteen Type 26 frigates and six Harry De Wolf-class ocean-going patrol vessels (OPV). There is no announcement yet about a Victoria-class replacement project (Naval Group Shortfin Barracuda is illustrated in the graph). 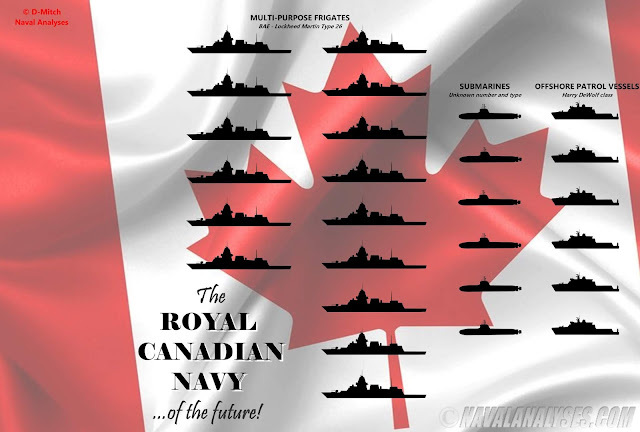 The Royal Canadian Navy of the future. High resolution image here. The Royal Navy of the future graph illustrates the main surface fleet and submarines of the Navy by the early-2040s (landing ships, tankers, auxiliary vessels, etc. are not included). There are currently several major projects underway that will see upgrades to Royal Navy (RN) capabilities. There are, as of August 2018, thirteen RN ships and submarines under construction: four Astute-class nuclear-powered submarines (boats 4-7), one Dreadnought-class ballistic missile submarine (boat 1 of 4), one Queen Elizabeth-class aircraft carrier (ship 2 of 2), one City class (Type 26) frigate (ships 3 of 8) and four River-class Batch II ocean-going patrol vessels (ships 2-5). 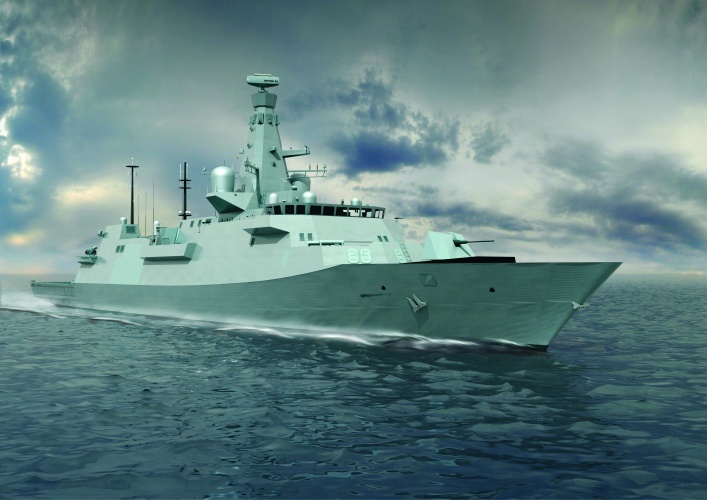 Early design and preparation work has begun on a fleet of at least five general-purpose frigates known as the Type 31. The Royal Navy of the future. High resolution image here. Project SEA 4000 Phase 3, under which the RAN will acquire three (3) Hobart-class air warfare destroyers, built around the United States Navy Aegis air and surface combat management system. The vessels are based on the Spanish Álvaro de Bazán-class frigate. As of November 2018, two are in active service and one is currently under construction. It is more likely that by the mid-2040s the first vessels in the class will have been already retired. 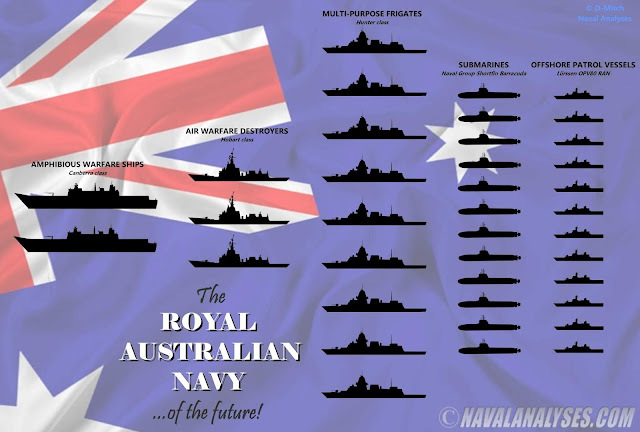 Project SEA 5000 Phase 1, where nine (9) Hunter-class frigates to replace the Anzac-class frigates. 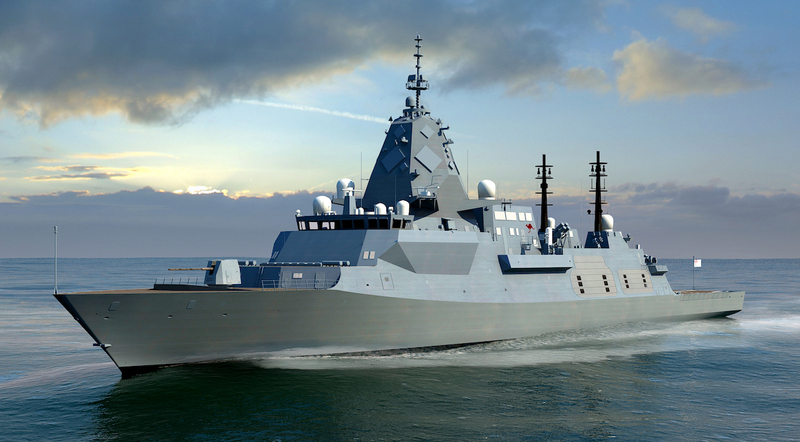 The vessels will be built in Adelaide by BAE Systems and will be a variation of the Type 26 Global Combat Ship to be operated by the Royal Navy. The last ship in the class will have entered service by 2042. Project SEA 1000, where twelve (12) Future Submarines will replace the Collins-class submarines. 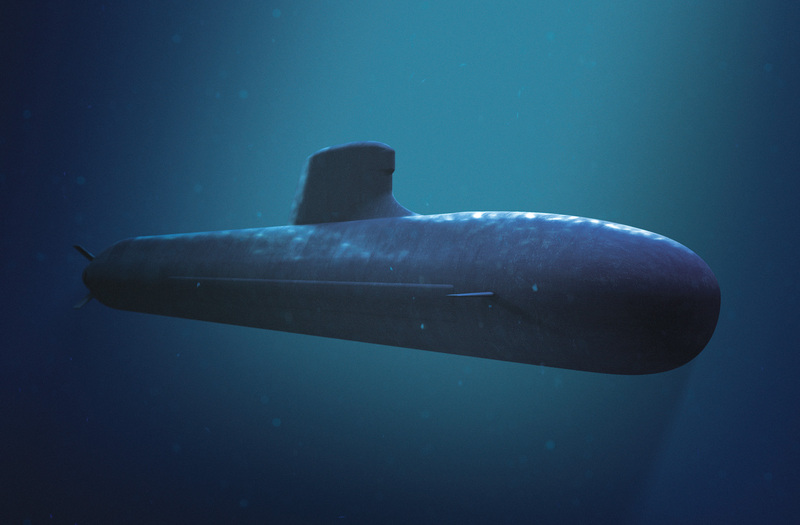 The future class is to be based on the Shortfin Barracuda proposal by French shipbuilder Naval Group. The class will enter service in the early 2030s with construction extending into the late 2040s. The Royal Australian Navy of the future. High resolution image here.